Watching your teen agonize in social situations is heartbreaking. You see them miss out on so many opportunities to make friends, do fun activities, and develop important life skills. Typical methods of encouragement and urging don’t work. In fact, they backfire, resulting in a torrent of emotion and steadfast refusal. 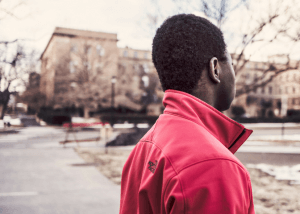 If your teen is experiencing intense nervousness and fear of judgement around others, it might be a good idea to take a deeper look into this issue. 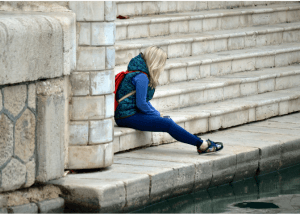 What exactly is a social phobia? According to the National Mental Health Institute, about 5% of children ages 13-18 will experience social phobia, or social anxiety. While this type of anxiety is sometimes found in younger children, it is more common among middle to high school-aged adolescents. Have you or anyone else in your family experienced social anxiety? Some studies have shown that this type of anxiety can run in the family. Furthermore, it may develop gradually over time or be the result of one serious event. If you haven’t experienced social anxiety, you may be feeling at a loss for why this is so paralyzing for your child. Your child may feel as though their fear of judgement and being watched by others is unmanageable. Although these fears may seem unreasonable, it is important to seek help for your child, as untreated social phobia can lead to depression in later stages of life. Tenseness, shakiness, sweating, irritability, nausea, headaches, and stomachaches. The main type of treatment for social phobia is Cognitive Behavioral Therapy (CBT). Teens develop skills to relax their mind and body. They learn to identify their thoughts about social situations how their behaviors relate to their thinking. CBT helps teens recognize what negative and unhelpful thoughts and behaviors they are experiencing related to certain situation. Combining CBT with exposure therapy provides teens with tools to begin to expose themselves to social situations where they become anxious. Repeated exposure can reduce anxiety and challenge fears of what could happen in social situations. Teens can learn to tap into their bravery and face their fears. Good news! There are several ways that you can help your child with their social phobia. First, teach them about what social phobia is, while normalizing their feelings. It will help your child to know what’s going on with their bodies, causing them to feel a certain way. Second, help them build a set of skills they can use to cope with their social anxiety. Teaching your child relaxation skills or even role playing scenarios, so they can practice how they’d handle a situation that’s caused anxiety in the past. Lastly, instill confidence and courage within your child. You can do this by encouraging them to go out and do new things that have once caused them anxiety. Maybe they’ve previously struggled with going to the skating rink with friends because they were worried what others would think of them. Give them a little boost of encouragement to go out and have a good time with their friends. 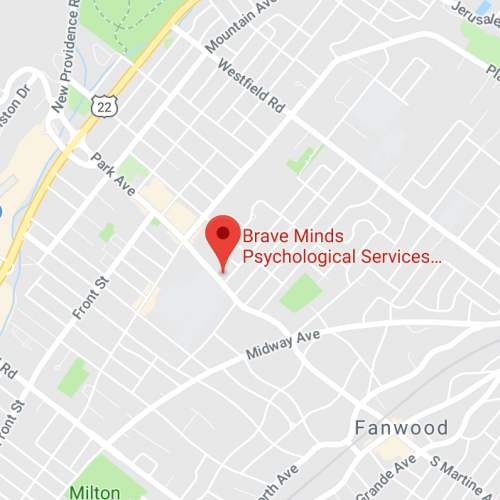 If you’re interested in social phobia therapy for your teen in Scotch Plains, NJ, please call (908) 242-3634 or use the contact form for a free phone consultation. We are happy to answer any questions you have about how social phobia counseling can address your teen’s needs.